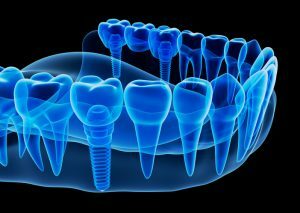 Are You a Good Candidate for Same-Day Implants? Although same-day dental implants are an effective, long-lasting solution for your oral health care needs, not everyone is a good candidate for this procedure. There are certain factors that come into play here. 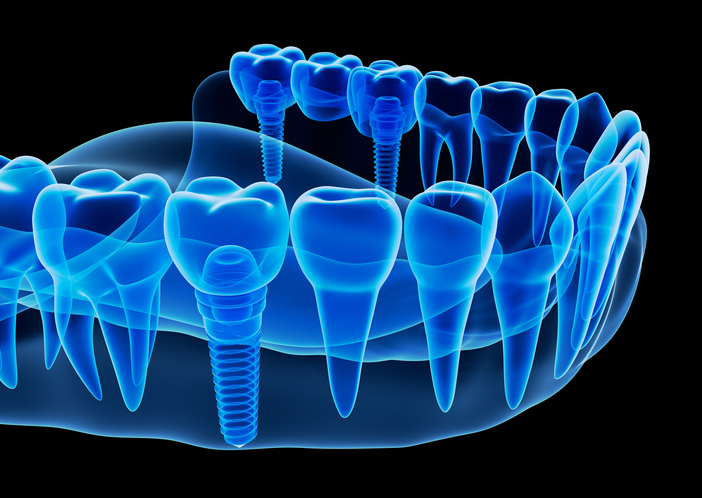 One of the most important things you’ll need are good gums because this is where your dental implants are connected to your mouth at. If you have gum or periodontal disease, you wouldn’t make a good candidate for this procedure. Additionally, you’ll need good bone density. This is necessary so your mouth can adequately support your new implant. Clearly, overall good oral health is necessary. Of course, you’ll have a missing tooth or some missing teeth since this is what we’re treating. However, your mouth needs to otherwise be healthy and well cared for. Your overall health is also a concern though. You need to either be a nonsmoker or willing to stop smoking for the duration of the process. It’s also important that you don’t have any diseases or disorders that would impact your ability to heal, including oral cancer that was treated with biophosphate. As important as your health is, you also need to have a lot of patience. Your mouth can take a long time to heal after the procedure is completed – anywhere up to 6 months of healing time may be necessary. While this process may look worthwhile to you, it’s up to you and your dentist to decide if you’d make a good candidate. If you believe you’d make a good candidate for same-day dental implants, give our office a call. We look forward to discussing this procedure with you. Even if you don’t ultimately qualify for this procedure, we can still help with your oral health needs so make sure you contact us today so you can start enjoying your new healthy smile tomorrow.